You could spend a lifetime trying to achieve the perfect shot. We recommend to begin with those: Hummingbird, Blackcap, Pearl Kite and Nightingale. 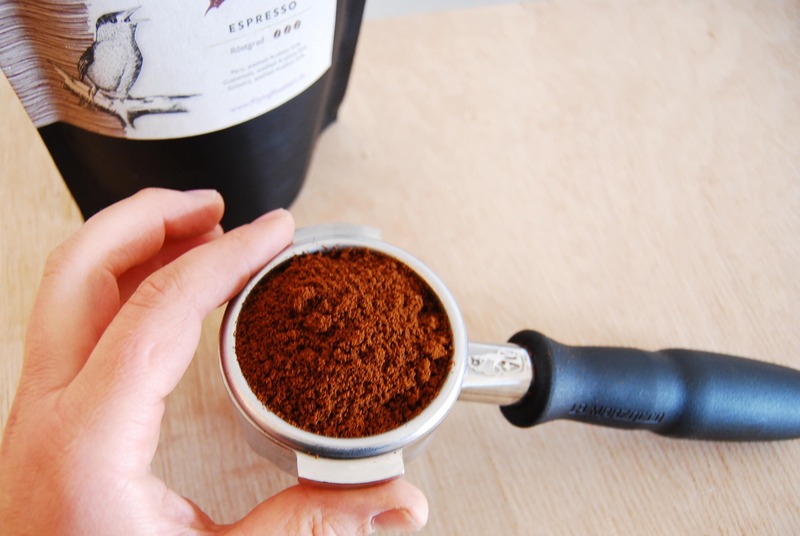 For a double shot, grind between 15–19 g into your basket. Grind should be very fine. A proper grind is crucial to a balanced, delicious shot of espresso. Distribute the coffee evenly by drawing a finger across it. 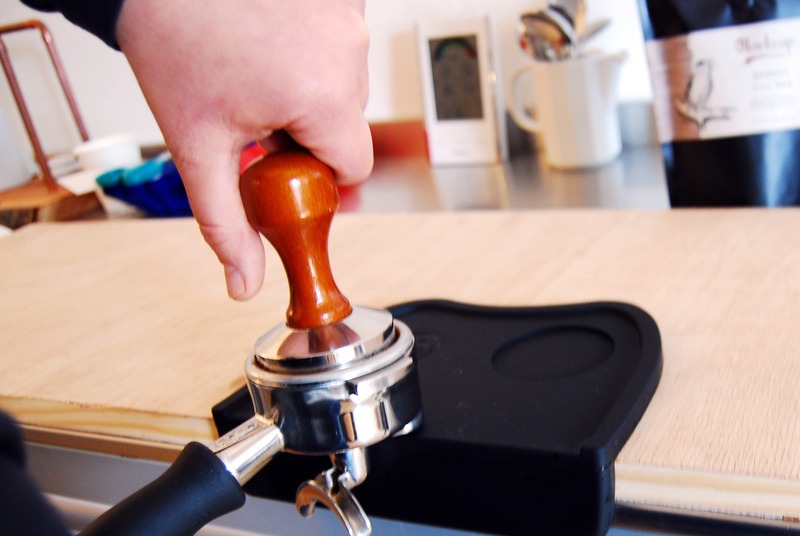 Position your tamper level on top of the grounds and apply pressure downward. 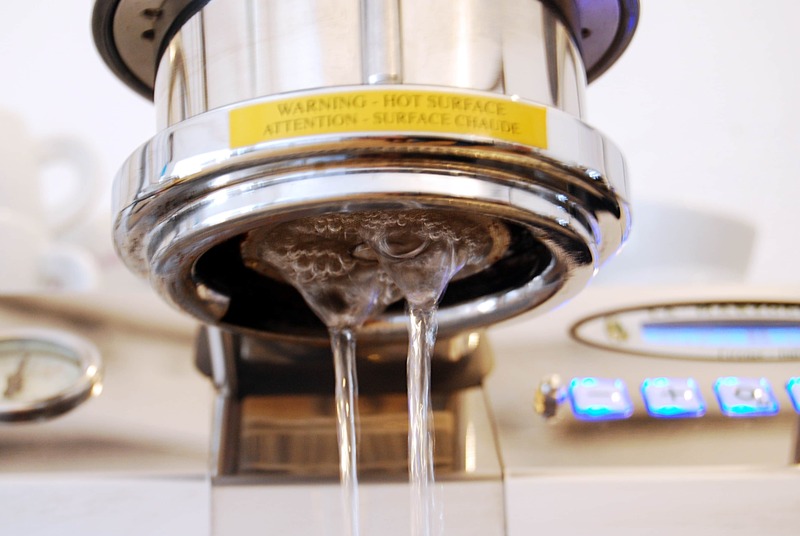 Brew water temperature should be 93–94° C.
Put the portafilter in the grouphead and pull your shot for about 25–30 seconds. After 30 seconds the extraction will end, causing the shot to thicken and start “blonding”. Stop the shot just as this process begins. 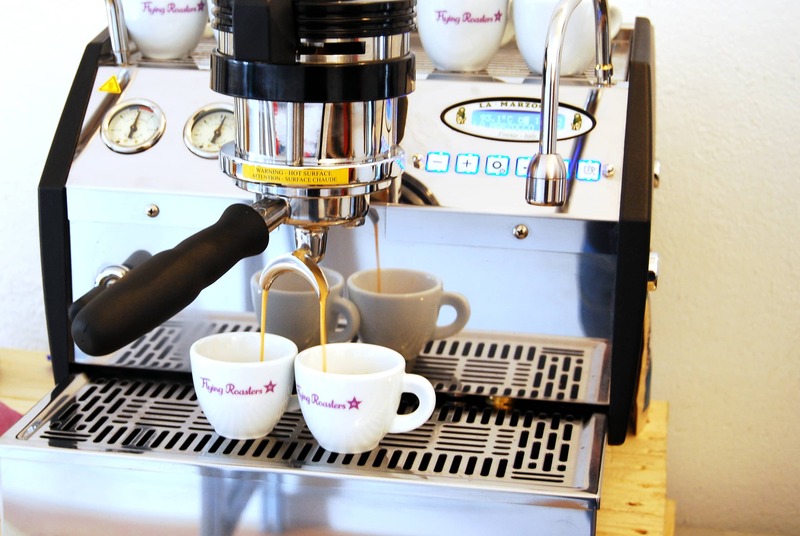 Now you should have 30–40 ml os espresso in each cup. 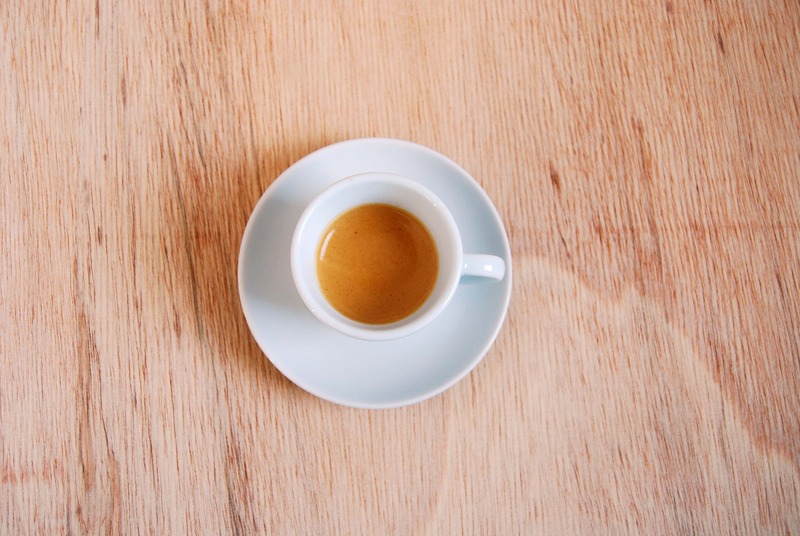 A good espresso is the basis for lots of other beverages like Latte Macchiato, Cappuccino, Flat White or Espresso Macchiato. If you would like to know how to create the perfect shot or you have other questions relating to preparation, do not hesitate to get in touch with us. Or come and visit one of our barista workshops.